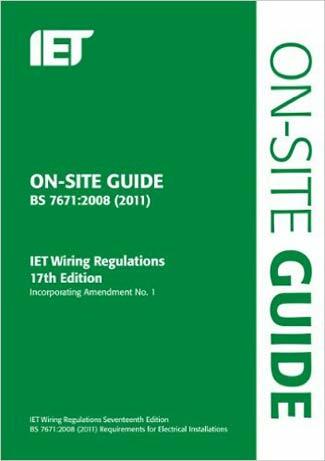 Information on the IEE 17th Edition Wiring Regulations, the UK's most recent wiring regulation update, which came into force in 2008. This edition is built to British Standard 7671 and incorporates the update known as amendment number 3 (A3) which was added in January 2015. In this project you will learn about why these regulations exist and how they started, when each particular edition was launched and about the different trade bodies that help to decide what what is covered in each edition of the IEE or IET wiring regulations. What are the IEE 17th Edition Wiring Regulations? 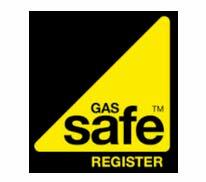 The Regulations themselves purely outline a standard by which all electrical installations, using mains generated electricity, are installed in domestic and commercial environments. The Wiring Regulations are co-published by the IEE and BSI (British Standards Institution) with the IEE taking on the role as the authority on electrical Installation. The Wiring Regulations are designed primarily to keep both the public, electricians and building safe from harm of any kind which could be associated with electrical wiring and it’s connection through electrical circuits. In 1882, the first edition of the wiring regulations (The Regs) was published as a guidance structure for preventing fires which were caused by electric lighting, a problem which was prolific in the late 1800s as people latched on to this new form of lighting. The first electric light was actually made by Humphrey Davy in 1800 but the filament burned out very quickly and subsequent inventors and scientists embarked on the search for a filament that would glow without burning. In 1879 Thomas Edison discovered that passing a current through a carbon filament held in an oxygen free glass bulb, would glow for over 40 hours without burning. He worked on this design for the next few years producing, in 1881, a bulb which would glow bright for over 1500 hours. Throughout this time however, less robust bulbs and burning filaments were responsible for a great deal of fires as the unattended, burning filaments fell onto flammable items. The Wiring Regulations were born only at that time and they were referred to as rules. In 1897 the 3rd Edition was published and they were called “General Rules recommended for Wiring the Supply of Electrical Energy”. Electric cables were now being installed to carry electrical current to all parts of the house. These cables could easily overheat, causing fires, and this added to the problem caused by the low grade lighting filaments. The Wiring Rules became the Wiring Regulations in 1903 when the IEE (institute of Electrical Engineers) had become recognised as an authority after being founded in 1871 and then changing their name from The Society of Telegraph Engineers and Electricians in 1889. In 1921 the IEE was incorporated by Royal Charter. 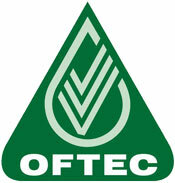 In 2006 the IEE became the IET (The Institution of Engineering and Technology. More about the history of the IET can be found here. Thanks to Wikipedia for the information contained in the table above. As a point of interest, because DIY Doctor is visited by people from so many countries, our wiring regulations are also used as standard practice in Mauritius, Saint Vincent, Sierra Leone, Trinidad & Tobago, Sri Lanka, Cyprus, St Lucia and Uganda. A Word of Warning: To complete electrical works you must comply with Electrical Regulations – Click here for more information, as well as reviewing the information below. BS7671 (The IEE Wiring Regulations) are the national standard to which all domestic and industrial wiring must conform. The 17th edition contains substantial changes to align with European documents. 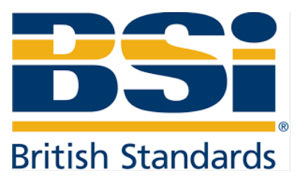 The British Standards Institute (founded 1901 as the Engineering Standards Committee) was set up to provide a standard (an agreed way of doing something). For a full explanation of standards and what they can be defined as can be found here on the BSI website. When working to British Standards, organisations are expected to use a quality management standard, health and safety standards, security standards, construction and energy standards as well as the standards that apply in their own industry. British Standards are guidelines only, they are not enforceable by law, however individual organisations can insist that any products or services supplied comply with all recommendations contained in any given British Standard. This is certainly the case with the Electrical Regulations and BS7671. The British Standards are compiled using the collective wisdom of a number of bodies. 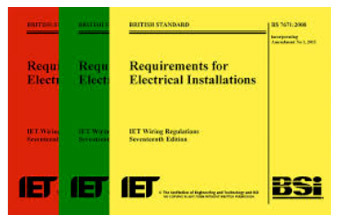 In the case of the IEE Wiring Regulations 17th Edition, the technical guidance concerning the application of the requirements of BS7671: 2008 (IEE Wiring Regulations 17th Edition) has been discussed and agreed by a forum. This forum of members comprises of technical representatives from the following bodies, hosted by the Electrical Safety Council. (further information on each body can be found on their respective websites that can be visited by clicking on each company logo below). How is Safety Information Regarding the Wiring Regulations Given to the Public? 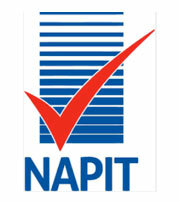 A large amount of the responsibility for getting safety messages regarding the application of the wiring regulations to consumers and contractors alike is given to the Electrical Safety Council who do this through their website called Electrical Safety First. The electrical regulations (encompassing the IEE regs, Approved Documents etc….) cover pretty much all aspects of wiring and electrical installation and although some see them as a pain and hindrance, they are absolutely essential in ensuring that those carrying out electrical work and the end user of any installation work is kept safe from injury from start to finish!